What’s the one summer holiday everyone looks forward to? Fourth of July! BBQs, fireworks and fun! 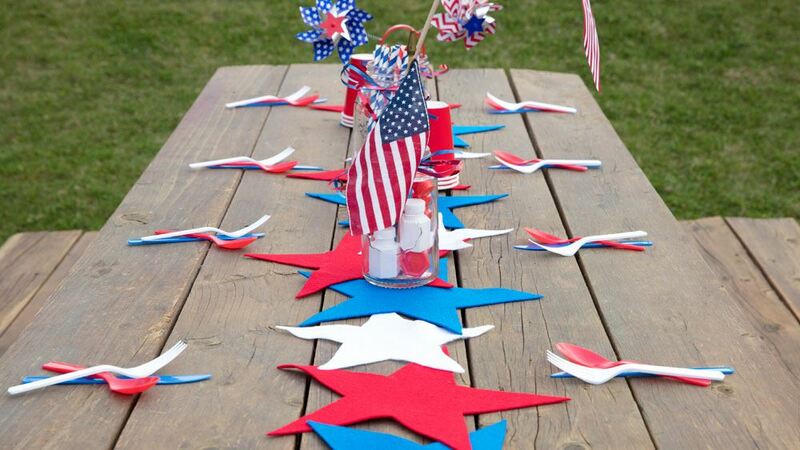 Get your home and backyard BBQ ready with custom decorations that'll have everyone starry-eyed, like this table runner you can actually use all year long, not just during Independence Day festivities. 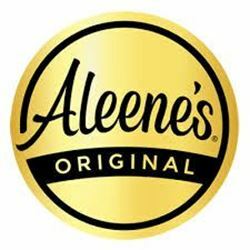 Grab some felt and Aleene’s Fabric Fusion and get crafty! 1. Trace star onto felt and cut. 2. Apply glue on two corners of each star and glue pieces together to create desired length. Let dry overnight. And there you have it! A fun table runner that will have everyone excited to sit down and grub on some yummy BBQ! This table runner design can be used for so many other events; try changing up the colors and designs for birthday parties, baby showers or just everyday décor for your table.